I accept payment only from you, ensuring that I work only for you and not an insurance company or government agency. We accept any negotiable form of payment or retainer (monthly or annually). 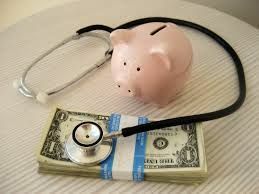 Although I do not participate in managed-care or government healthcare companies, a “Superbill” will be provided to you at the time of service for submission by you to your insurance company for reimbursement. If you cannot afford my fees I will first provide the care you need and then make mutually acceptable arrangements for reimbursement. Giving to the Community means that because of my practice model I am able to use revenue from annual fees to subsidize the care of a certain number of non-direct care patients.